Hello, my lovelies! Today is a fun day to be a gamer, or at least a game appreciator! The internet is full of fun goodies like Google Map’s Pacman, PlayStation Flow, or ThinkGeek’s Steam Machine. If you find fun ones, please, please, please share them in comments. Now on to this week’s news! 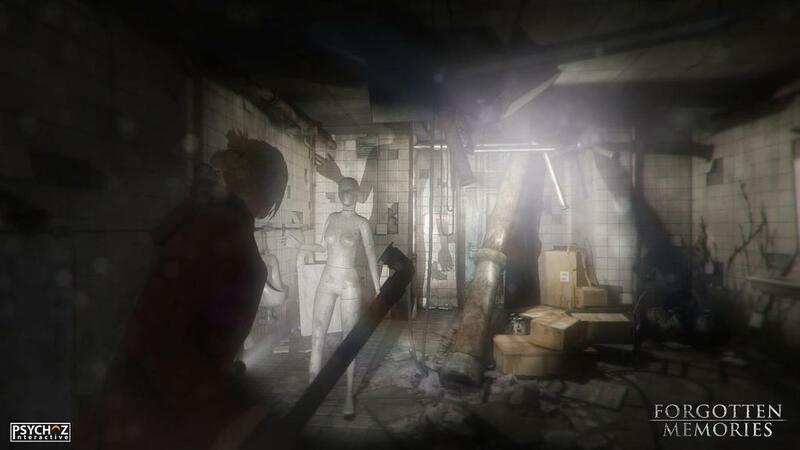 The creepy survival horror game has a trailer and a release date! The game is set to release on April 23 for iOS with other platforms to follow. The trailer good and does have that 90’s horror feel which is good since the gameplay is designed for “fear mechanics.” I am curious how the story plays out since the trailer sets up an interesting idea. Is the detective the same person as the little girl she’s trying to find? In light of the on-going turmoil of Indiana’s controversial SB101, Gen Con took a very public stance on its concerns with diversity by sending letters to the governor as well as attendees. According to the letters, the gaming convention, hosted annually in Indianapolis, brings in over 50,000 attendees with an economic impact of $50 million. Although the convention will remain in Indianapolis for 2015, the future seems murky. Feminist Frequency’s latest series, Positive Female Characters in Video Games, has debuted its first video, “The Scythian.” The female protagonist from the 2011 game, Superbrothers: Sword & Sworcery, by Capybara Games. Her mom rose through the ranks to become an executive producer for games, but Theresa’s a developer in her own right. She’s currently working on the indie 2D action strategy game Cannon Brawl. Mobile game studio Zig Zag Zoom’s guiding principle is to create games for people who want to have fun and do good. Their upcoming game, Tree Story will allow players to nurture virtual pet trees, once they have grown up, a tree will be planted in real life via a partnership with organizations such as the Arbor Day Foundation.